How Does a Psychiatrist Diagnose Asperger’s Syndrome? Different mental disorders become a reason for broken social relations. For example, Asperger’s Syndrome is a serious issue that can cause much trouble for your grown-up child. The relevant psychiatrist diagnoses it by interacting with the person with this issue. Please continue reading to know what it is and how psychiatrist doctor in Dubai diagnoses and treats it. As a developmental disorder, Asperger’s Disorder or Asperger’s Syndrome involves deviant patterns of behavior and delays in some particular areas of functioning. Some people consider it a learning disability, and though it causes hindrance in learning, it is not actually a learning disability. It causes problems beyond learning; many aspects of life get affected. If your child is showing symptoms of Asperger’s Disorder, you should consult a professional with particular qualification and experience for diagnosis. Who Can Treat Asperger’s Syndrome? A psychiatrists having expertise in behavioral status, neuropsychological features, and developmental functioning is the right person to treat this mental disorder. The professionals with the right expertise will first diagnose this problem through clinical assessment followed by the treatment. At the Euromed Clinic, we have psychiatrists with relevant expertise to treat Asperger’s Disorder. Why Asperger’s Syndrome Should be Treated? The person with Asperger’s syndrome may seem to be fine and happy but he or she may have issues with social skills. These people often have an obsessive focus on one topic or may perform the same behaviors over and over again. If your child or a person around you have this issue, a psychiatrist doctor in Dubai should be consulted. A psychiatrist specializes in mental disorders. He or she has specific qualification and experience that qualify him or her to treat mental health conditions. A psychiatrist can prescribe medicine to treat the people with mental disabilities. If your child is suffering from a mental illness such as Asperger’s Syndrome, you will book an appointment with a doctor who will ask questions about the child’s behavior. Is your child showing any symptoms? Does your child have loved ones or/and friends? How long have you been noticing these symptoms? On what activities and subjects your child is focusing? How does your child interact with known people? How does your child interact with unknown people? Recall when did your child start speaking properly? How does your child communicate while speaking to others? In addition to in-office session with the child, the doctor may need to observe the child in routine life. It will help the doctor check how the child interacts with others. 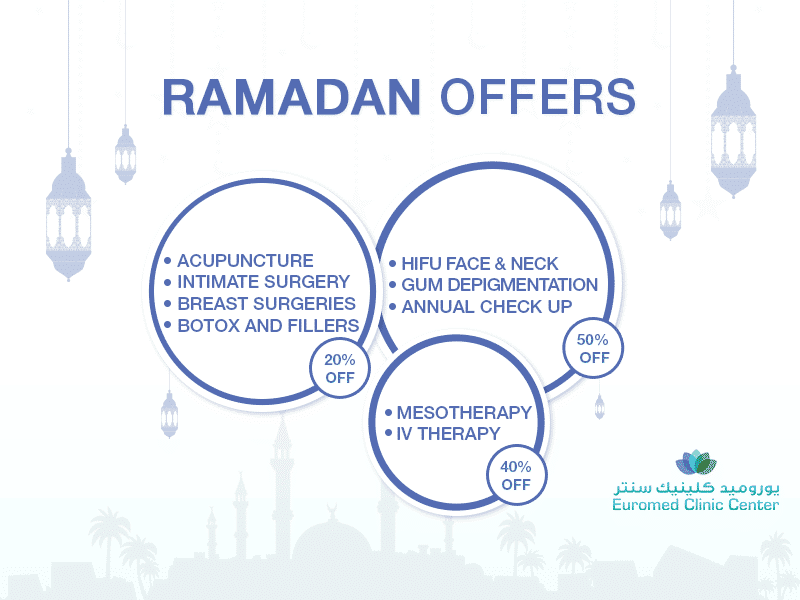 If you are looking for a psychiatrist doctor in Dubai, the Euromed Clinic Center is the way forward. So please feel free to book an appointment with an expert now and let us cure your problem. How our psychiatrist diagnoses your problem? Book an appointment and know the answer. If you want a psychiatrist doctor in Dubai to diagnose a mental illness, please do not hesitate to Contact Euromed Clinic Center Dubai. So call us or fill the short online form now and book your consultation session with an expert.